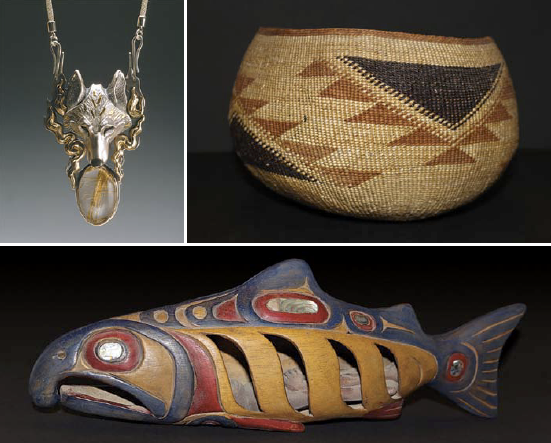 First opening in 1990, American Trails Gallery proudly features the arts and crafts of the indigenous peoples of the Americas. We also feature regional artists depicting the wildlife and landscapes of the area. 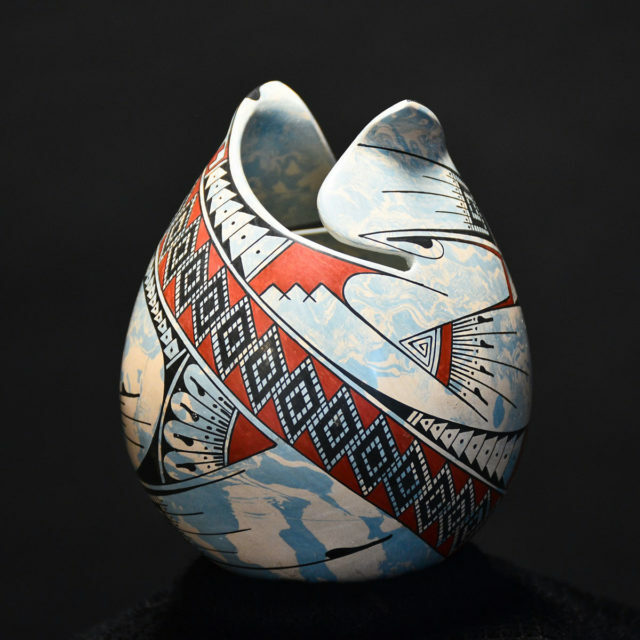 When you purchase a gift from American Trails you are helping to support hundreds of families who are working hard to keep the traditional arts and crafts of their communities alive and well.